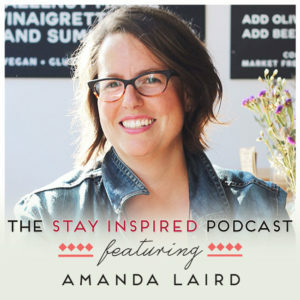 On today’s episode of The Stay Inspired Podcast, we have with us Amanda Laird, a registered holistic nutritionist with a clinical focus on menstrual and hormonal health. She’s the host of the Heavy Flow Podcast and advocate for clear, honest, and intelligent exchange about health and wellness. 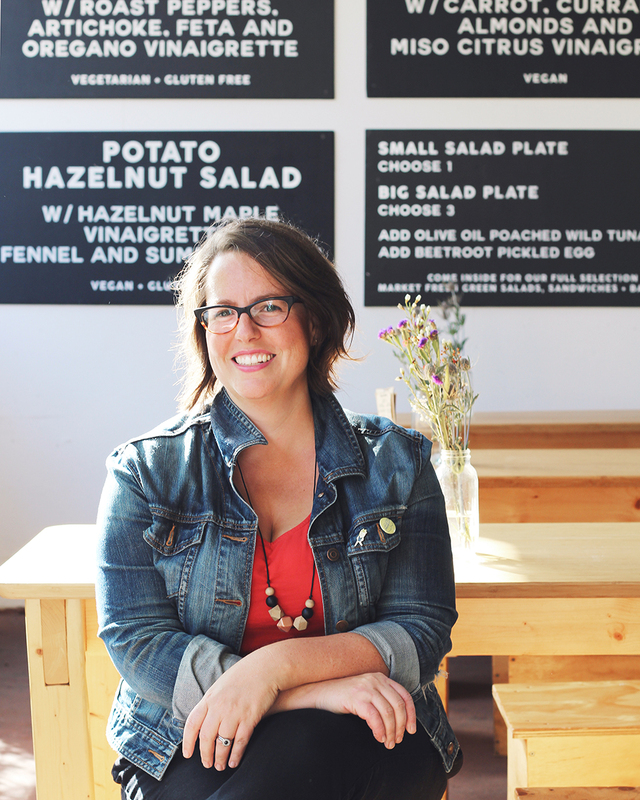 Listen in as we talk about body literacy, the relationship of the menstrual cycle to the body, and what every woman should know about their own periods.